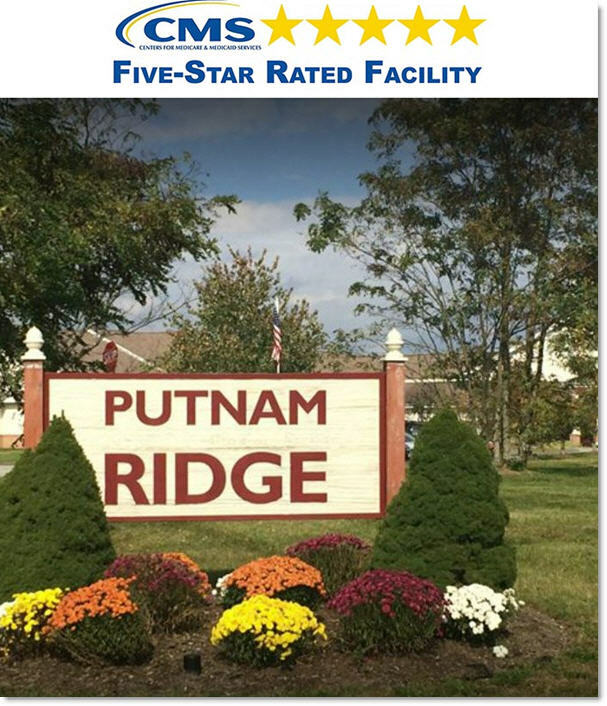 At Putnam Ridge, we provide comprehensive subacute rehabilitation and skilled nursing care in our state of the art facility! As a privately owned 160 bed facility, we are large enough to cover every aspect of patient care, while remaining small enough to apply our personal touch and hold our patients’ hands while they heal! 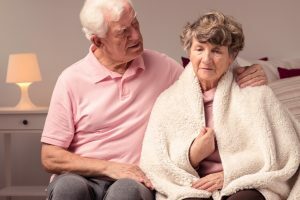 We take exceptional pride in our unique and singular strengths and you may rest assured that your loved one will receive unrivaled care and compassion from our dedicated staff and caregivers. Our rehabilitation program features many amenities and therapies daily. 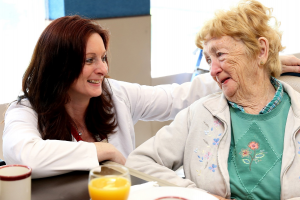 Our unrivaled long-term care will allow your loved one the utmost quality of life. 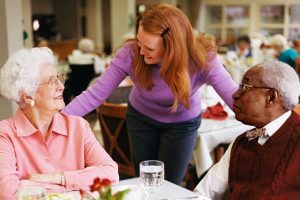 Do you need a break from the rigors of being a primary caregiver? We're here for you. Our memory unit offers exceptional care for your loved one with any form of dementia.